Katarzyna Levecke is a partner in the Real Estate, Land Use and Environmental Practice Group in the firm's Chicago office. 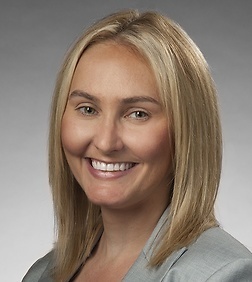 Ms. Levecke concentrates her practice on commercial lending transactions, leasing and tax credit transactions, in each case, primarily in the renewable energy sector. Ms. Levecke has represented numerous developers, debt and equity investors, lessors, and lessees in financing and leasing matters. Her experience includes negotiation and due diligence of key project documents and structuring and negotiation of debt and equity investment documents.